Everyone enjoys receiving free gifts! Imagine receiving the best gift you can ever possibly receive. Curious? Go ahead and read more how YOU can get a gift that will never lose its value…. Looking for the interactive version of this page? Try our Flash slideshow version here. 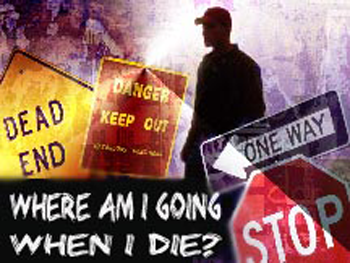 Otherwise, please scroll down to view this text version below with a message about how you can know for certain where you are going when you die and God’s Free Gift to you! 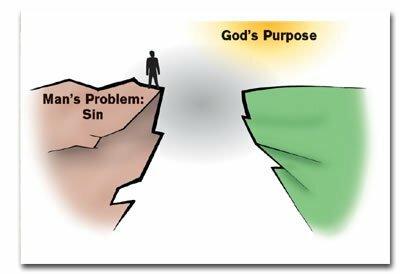 What does it mean to sin against God? 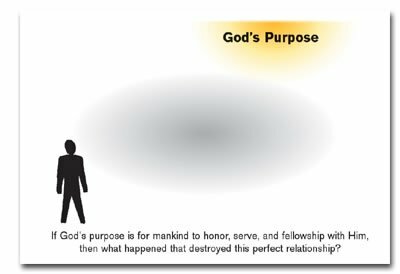 We sin by doing what God has commanded us not to do or by not doing what God has told is to do. 3. 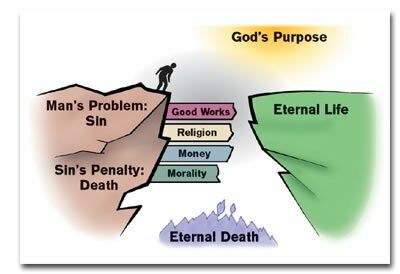 Eternal death separates a person, both soul and body, from God forever in Hell (Revelation 20:15). 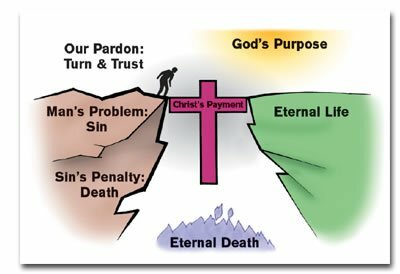 Jesus Christ, God’s sinless Son, was sent by the Father to pay the penalty for our sins by dying on the cross in our place. 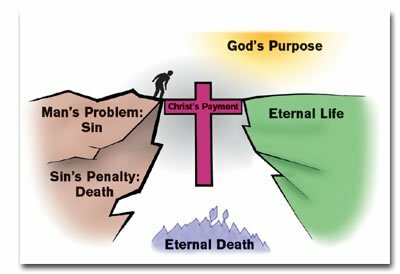 Then how do we cross the bridge to eternal life? 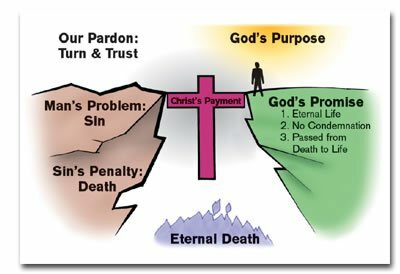 In order to receive Jesus Christ as Lord, you must repent of your sins and put your trust in Jesus Christ alone as the only hope of eternal life. 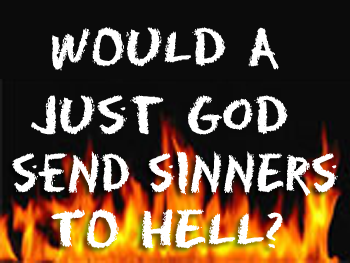 Admit that you have sinned against God and ask Him for forgiveness. Call upon Jesus Christ to be your Lord and Savior. 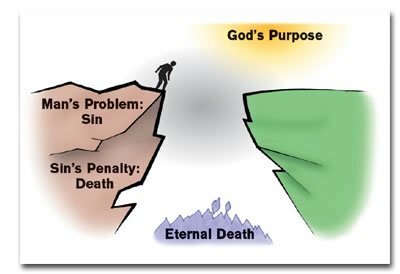 Would you like to talk to someone about how you can have eternal life? 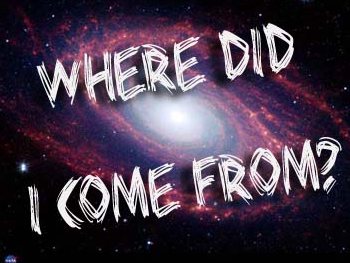 Or do you have questions about this presentation? 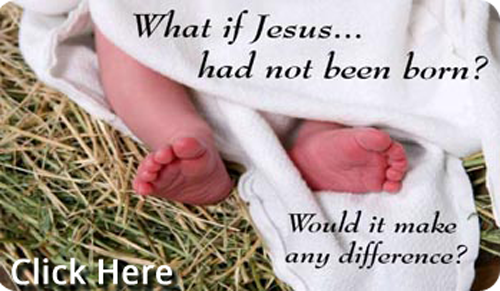 If so, please call 085 190 2454 or e-mail us info@lucanchurch.com.